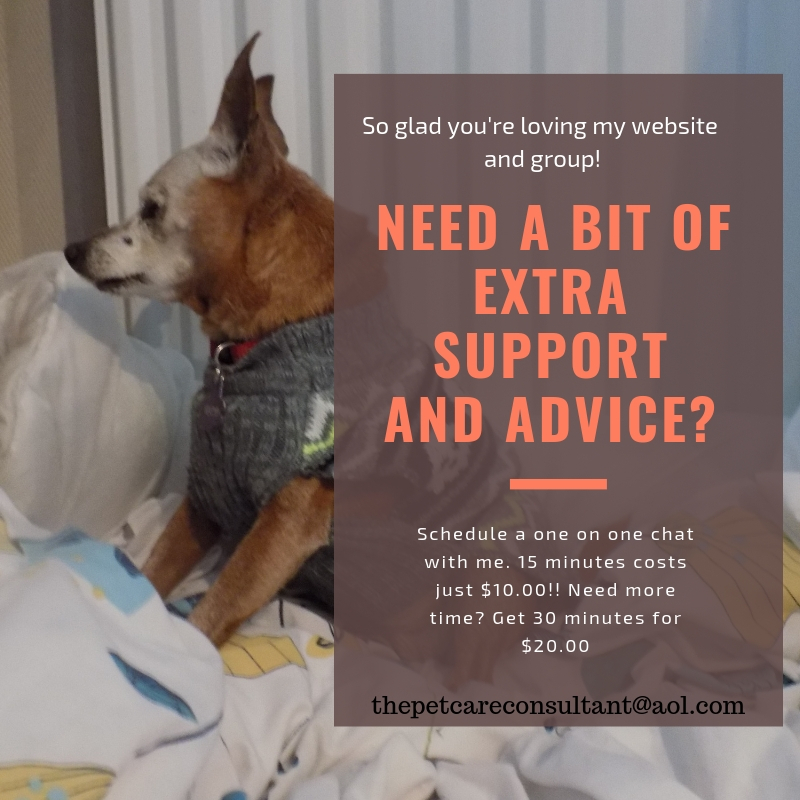 The information found on https://caringforaseniordog.com/ has been created as a result of my own experiences caring for a senior dog, along with extensive research conducted by reading through material on reputable sites, and conversations with various vets during pet checkups. I always recommend you speak to your vet before making any changes to your pet’s care. This site is a platform to help people who care for senior dogs, and is not meant to replace professional advice. I am not a veterinarian, vet nurse or vet tech.